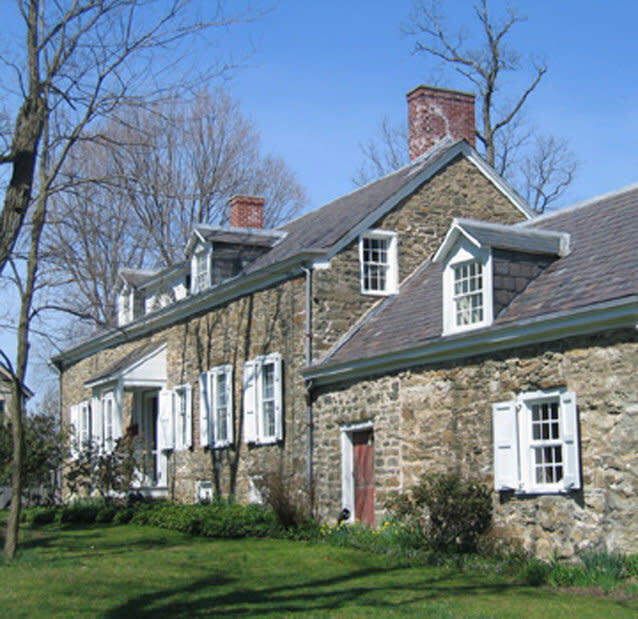 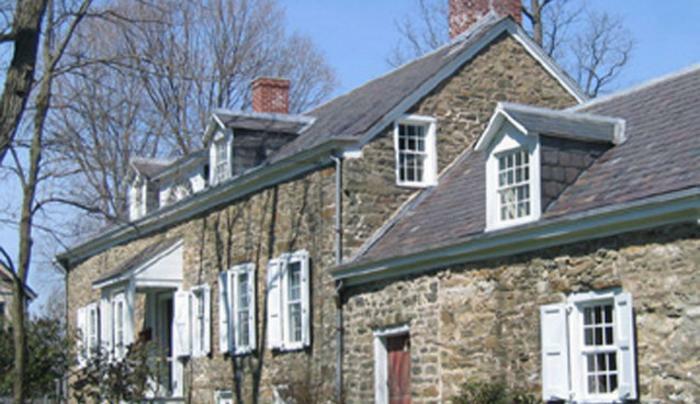 Built in 1727, the Kiersted House, home to the Saugerties Historical Society, is an exceptional example of 18th century building practice. 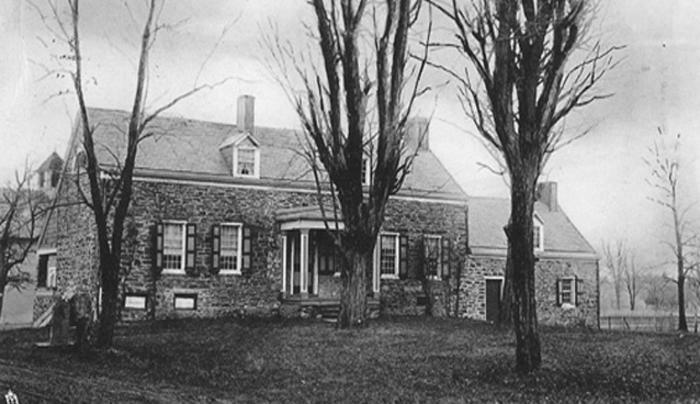 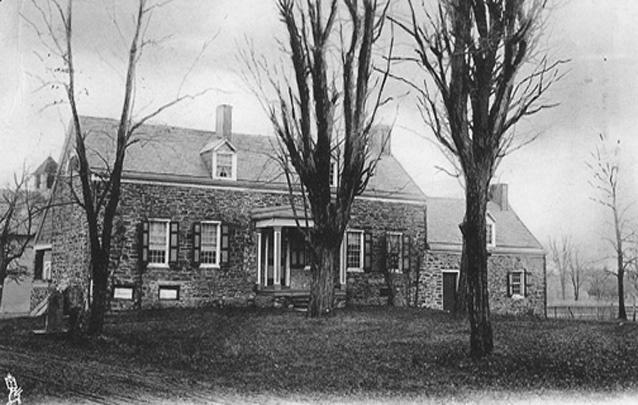 It was home to the first doctor of Saugerties, Dr. Christopher Kiersted. 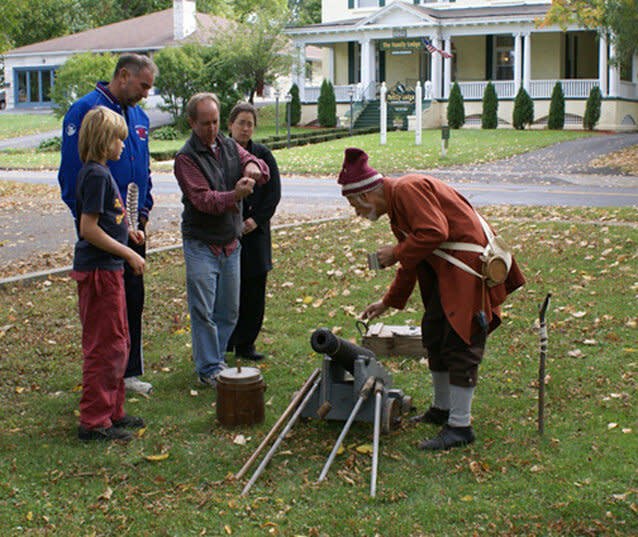 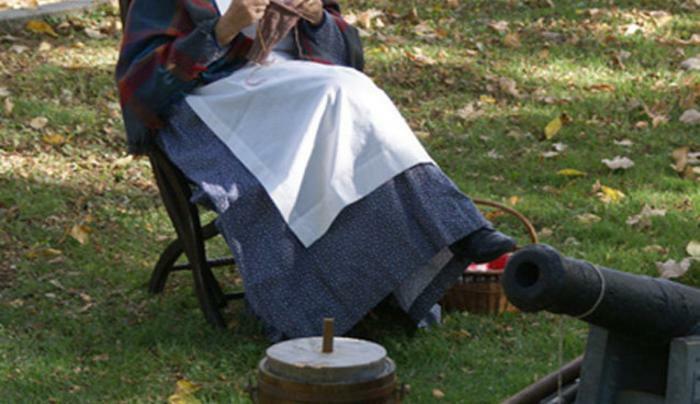 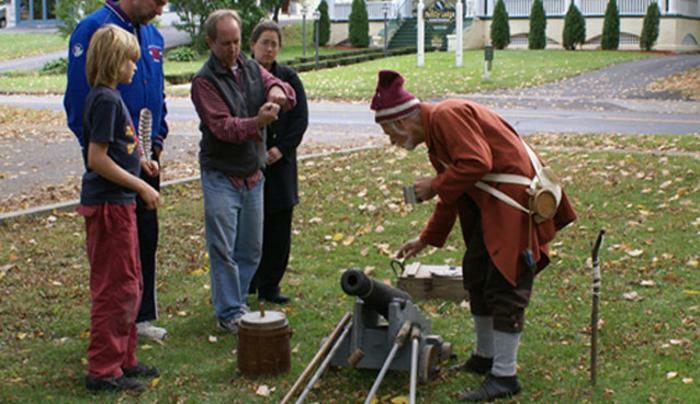 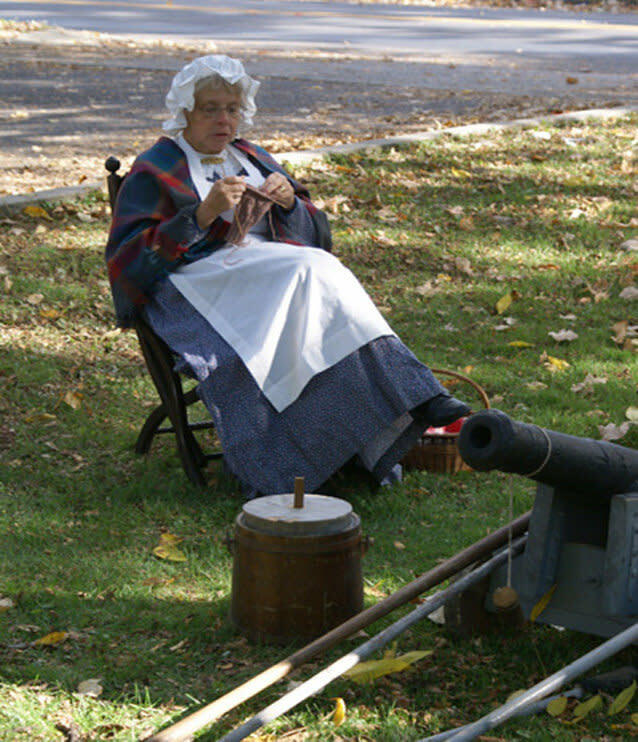 Special events include historical reenactments in May, History Day in October.